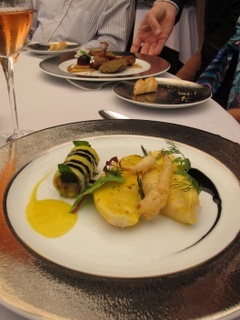 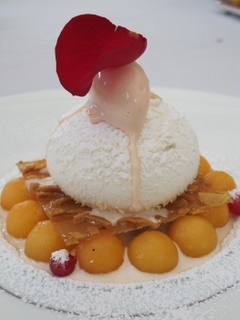 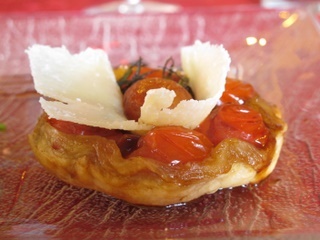 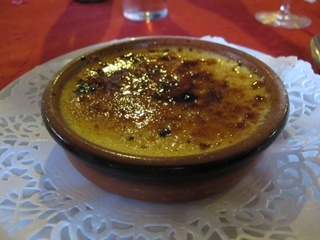 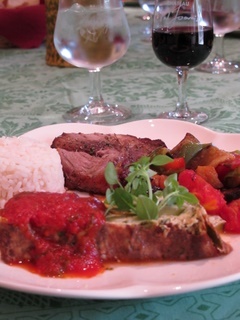 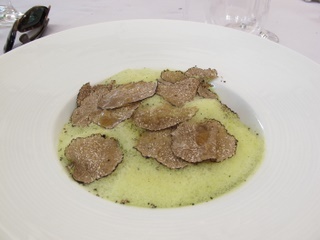 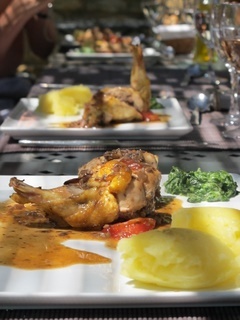 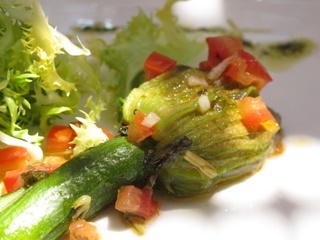 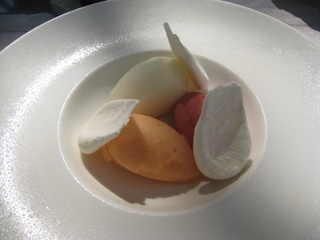 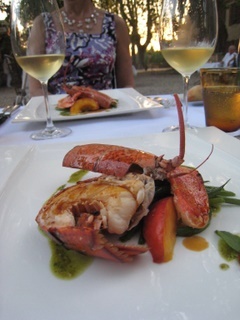 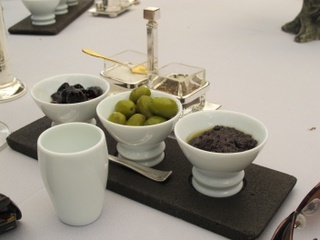 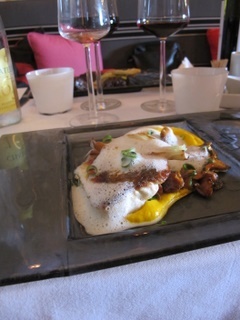 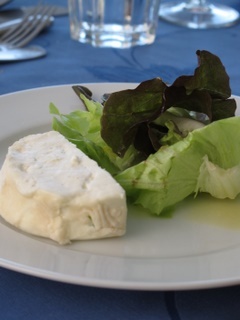 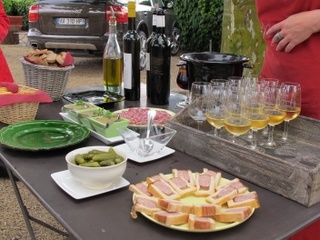 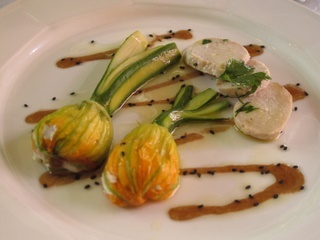 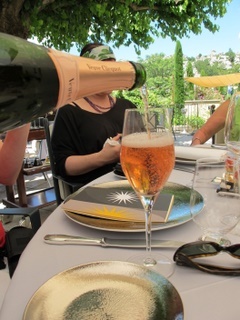 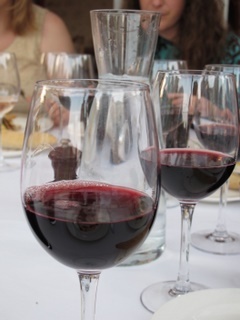 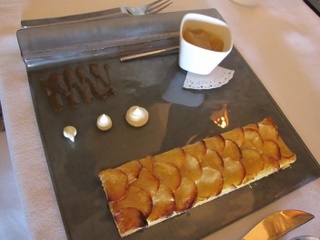 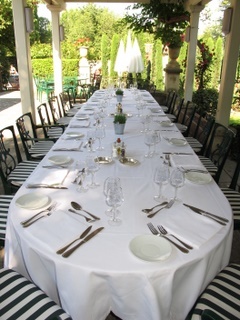 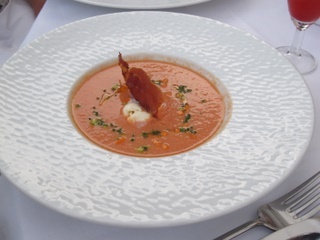 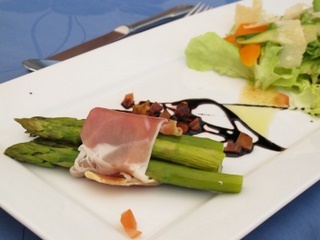 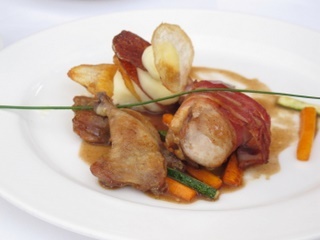 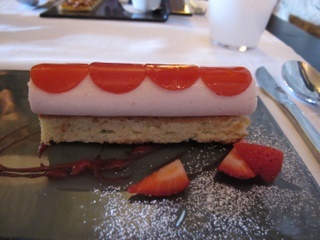 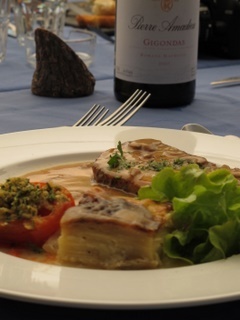 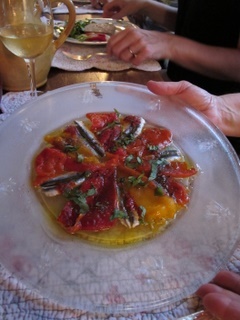 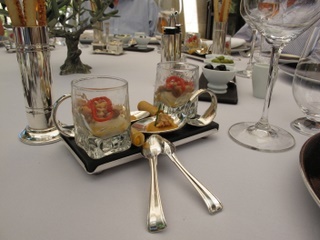 A small sampling of the delicious meals we enjoyed during our 2010 Aroma Tours in Provence. 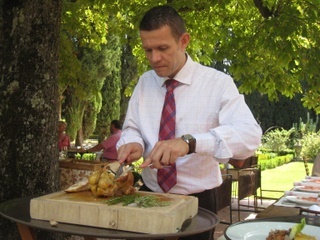 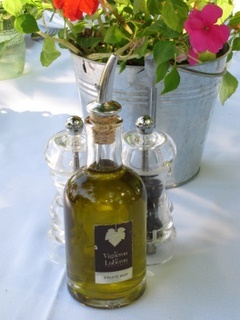 From finest gourmet cuisine to authentic dishes, all celebrating the flavours and wonderful produce of Provence. 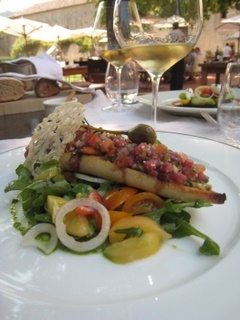 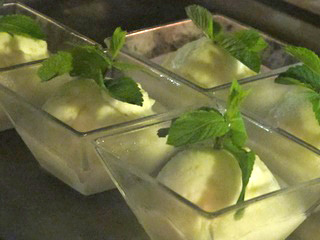 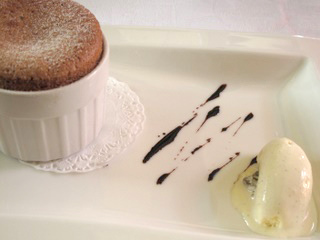 Brought to life by the cuisiniers skill and enjoyed in beautiful surrounds at a leisurely and relaxed pace. 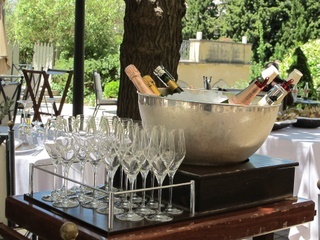 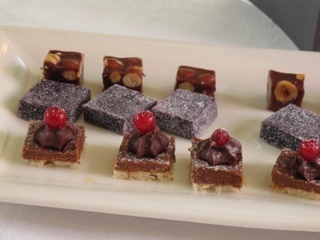 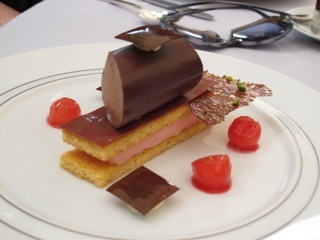 As well as feasting your eyes on the gastronomic delights we have for you, you may also like to view a few images of the lovely hotels, chateau and resorts we have carefully selected for you.